Avaus, a leading Nordic data-driven marketing consultancy and Growth Tribe, Europe’s first Growth Academy have formed a partnership to develop Growth Hacking and Artificial Intelligence for Marketing & Growth as a profession and a capability in Nordic companies. The partnership will leverage Avaus’ deep skills in Data Science, AI coupled with Growth Tribe’s extensive experience in the training and educating of Growth Hackers. As the first Agency in the Nordics, Avaus launched its Growth Hacking practice in 2014. Since then Growth Hacking has become one of Avaus’ key business areas with 25-40% growth figures during the past five years. “We have one of the largest teams of Data Scientists of all Nordic agencies and we are now putting Growth hacking on steroids with AI-driven algorithms.” says Ilona Vigren, Growth Hacking Business lead at Avaus. She noted that Avaus chose Growth Tribe as a partner because of a shared vision of how AI and systematic experimentation will take growth to the next level. According to Vigren the value realisation of technology and data investments is still one of the key pain points for many enterprises. The solution requires a new growth-minded approach. “We have embedded Avaus’ full-stack growth teams into our customers marketing departments, where we are working with an omnichannel Growth hacking approach along with data scientists, technologists and creatives, delivering typically 80-300% higher marketing ROI” says Vigren. “We are passionate about empowering individuals and organisations to develop the right growth mindset and develop the growth skills, like data driven marketing through rapid experimentation and A.I. for marketing” says Peter Ingman, Co-founder Growth Tribe Sweden. 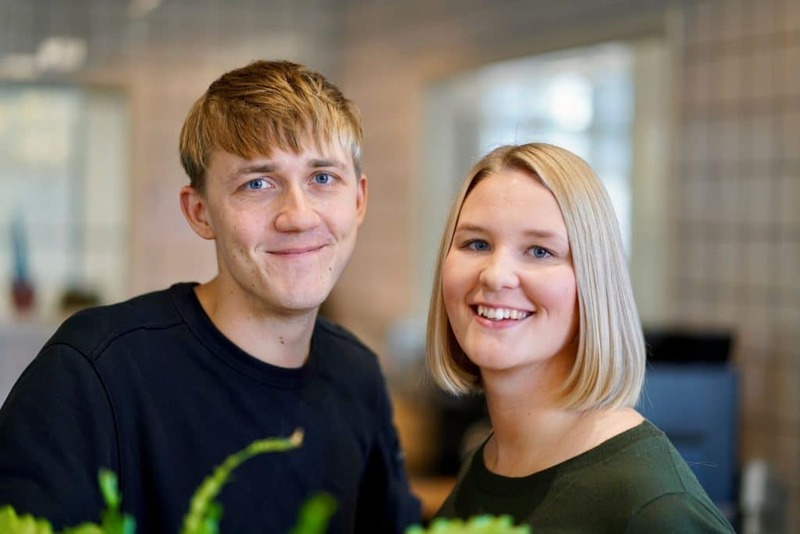 Growth Tribe and Avaus will continue building growth hacking capabilities in Nordic organisations; Avaus will be providing consultancy services and Growth tribe the training. During 2019, they will help their customers reach substantial growth by training and the deployment of Growth Teams. As currently on the Nordic market, growth hacking will also have a central role in Avaus’ overall offering in Germany .